Volkspower is an expert provider of Volkswagen service in Melbourne suburbs, Our Volkswagen service centre welcomes clients from across Melbourne suburbs. Volkswagen is a highly versatile car manufacturer, with a range of luxury, sporty and family cars. All the designs are sleek, with elegant and lush interiors and powerful looking exteriors. The specs and technology that comes in a Volkswagen is simply mouth-watering. Thanks to our specialised and highly-trained Volkswagen mechanics Burwood motorists and beyond can drive without worry on Melbourne’s roadways. We recognise the beauty and intricacy of your Volkswagen and the expert technicians of Volkspower know your Volkswagen from inside out. We understand the latest technology that comes in your car and therefore, will execute service, repairs and maintenance in accordance with the manufacturer specifications and instructions. When it comes to the best Volkswagen service centre, Burwood residents can rely on Volkspower. Being experts in servicing of all models of Volkswagen, we know the importance of using the highest quality European OEM parts. 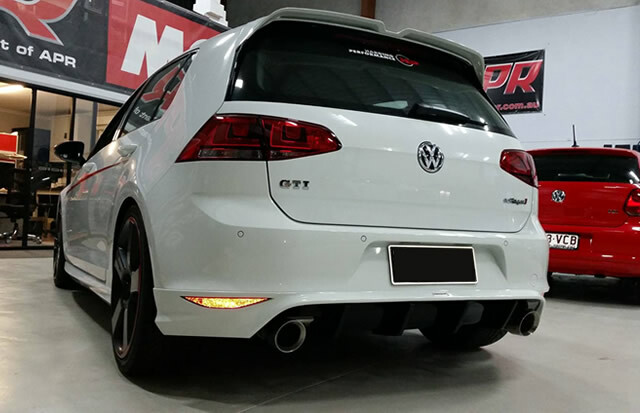 The top-quality parts and products we use, while servicing your Volkswagen, help to elongate the life of your car, reduce repair and maintenance costs over the long run and provide you safe and enjoyable riding experiences. The top-quality Volkswagen service we perform helps improve the fuel efficiency of your car and ensures that you don’t get stranded due to an unexpected car breakdown. The last thing you want, as you leave your home for work, to attend an important meeting, is for your car to let you down. We are proud to be one of Melbourne’s top centres offering quality Volkswagen service. No matter what type of Volkswagen model you have, you will be guaranteed an expert-level vehicle service. Our mechanical technicians are highly qualified and have knowledge of all type of Volkswagen cars, so you can have peace of mind when you leave your car in our hands. By regularly getting your Volkswagen serviced through us, we can help ensure that you reach your destinations on time. Your safety is our number one concern. Cars like Volkswagens are preferred for their safety features. However, what good will safety features be if they aren’t working properly? We will make sure that you and your family are safe while riding in your Volkswagen, by conducting a comprehensive check of your safety systems, when you bring in your car to us. Cars like Volkswagens are preferred for their safety features. However, what good will safety features be if they aren’t working properly? We will make sure that you and your family are safe while riding in your Volkswagen, by conducting a comprehensive check of your safety systems, when you bring in your car to us. Call us today at 03 9808 67777404 to make an appointment for getting your Volkswagen serviced at our service centre. With our premium Volkswagen service Burwood residents can extend the life of their vehicle, while also enjoying the highest levels of performance and handling.